This paper is concerned with optimal trajectory path planning for the motion of open, fluid filled containers moving in two dimensional space. The fluid and the mechanical facility that moves the container are subject to several constraints. The objective of the optimisation is a minimisation of time to transport the container from an initial position to its final destination. Optimisation criteria are investigated to control the movement of the fluid within the container. 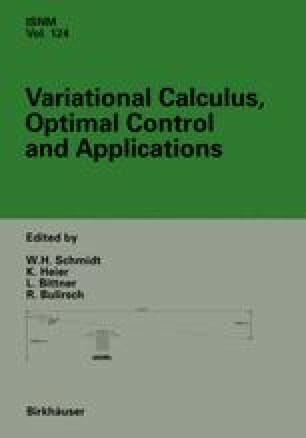 The system of ordinary differential equations and of partial differential equations, representing the dynamics of the models is solved numerically using a direct shooting method.